E is for Explore! : OMG! Educational texting in the classroom, creative conversations! 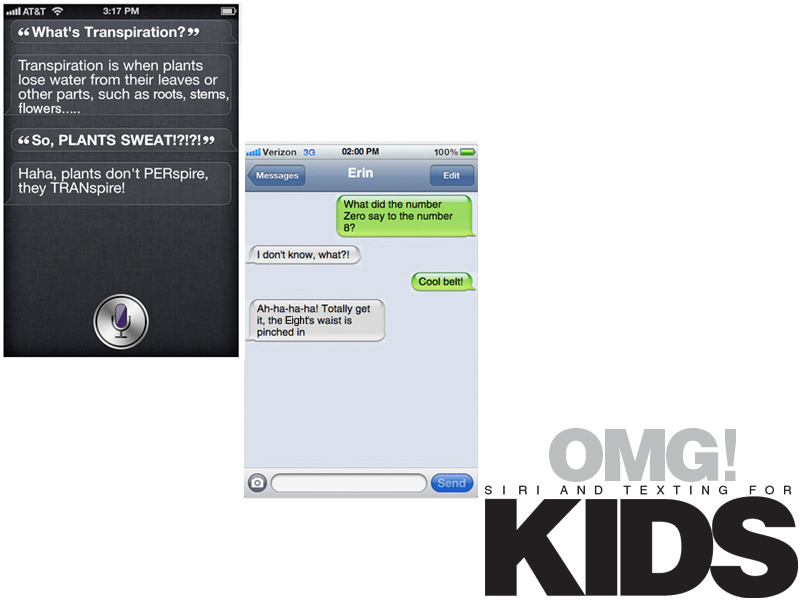 I found the free web 2.0 tool ifake texts and siri through 5th Grade Rocks 5th Grade Rules. Kids can create unique conversations that revolve around a lesson. How cool! I've heard of the fake texting, but not fake suri! Thank you for sharing.